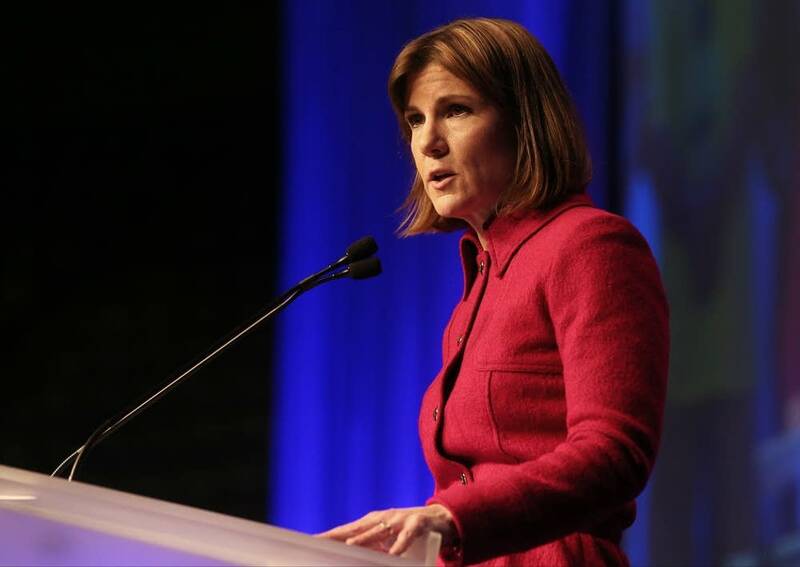 Updated: 5:20 p.m. | Posted: 2:30 p.m.
Minnesota Attorney General Lori Swanson wants Wells Fargo to let customers sue the bank to resolve disputes over accounts opened without customer authorization. That means Wells Fargo would have to forgo enforcing a mandatory arbitration clause included in customer agreements. Swanson wrote to Wells Fargo CEO John Stumpf asking the bank to let customers have their day in court if they wish. She said it was absurd for the bank to insist on arbitration in regard to millions of accounts that customers didn't want or authorize. "These people were victimized by the bank because fake accounts were created in their names," she said. "To think they would be stripped or deprived of their legal rights because they also happen to have a legitimate account with the bank just seems fundamentally unfair." 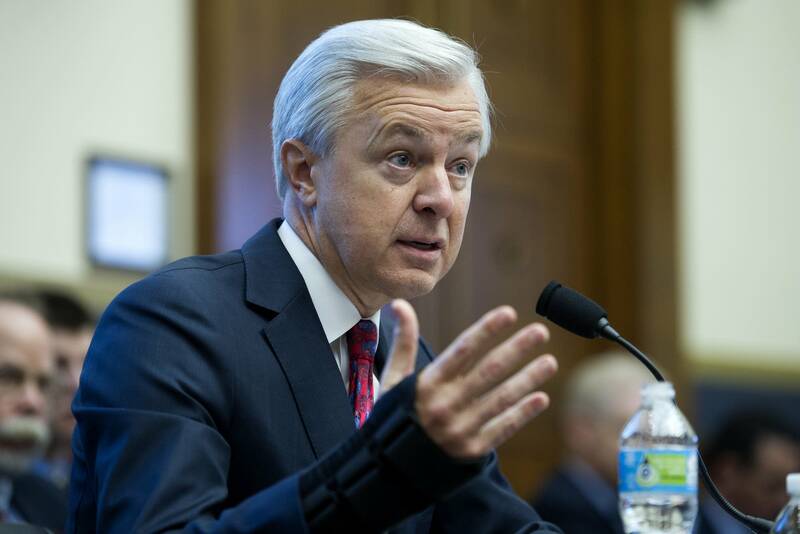 In a statement issued in response to Swanson's request, Wells Fargo said it is working to make things right for any customers who have received a product that they did not want or authorize. He said the bank is providing free mediation through an impartial third-party. The American Bankers Association said in a statement that arbitration is an efficient, fair and low-cost way to resolve disputes in a fraction of the time and cost of litigation. Swanson, though, argued arbitration is stacked in favor of banks and other corporations. "The large corporations and the banks, they know how to manipulate the arbitration process," she said. "They know how to strike arbitrators who have been found to be unfriendly to the corporation. Consumers don't know how to do that," she added. "A consumer in arbitration has no idea who the players are. Arbitration is secret. It's not like a court where you can look and see how the judge has ruled in the past." 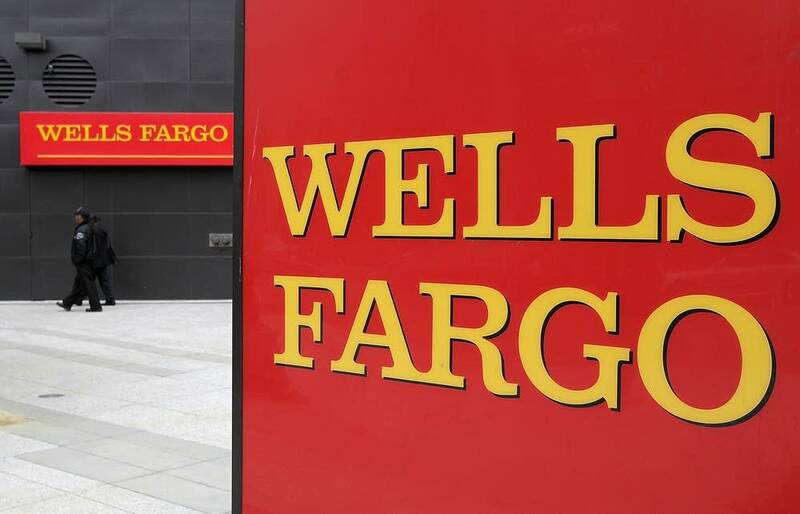 Wells Fargo's conduct could provide ammunition to organizations that want to restrict the use of arbitration in consumer disputes. Those critics have a huge ally in the Consumer Financial Protection Bureau — the watchdog agency that fined Wells Fargo $100 million for the bogus accounts. The CFPB wants to outlaw mandatory arbitration clauses that hinder consumers' access to the courts. Paul Bland of the consumer rights law firm Public Justice supports the ban. He told a congressional committee that the clauses exempt the financial industry from the normal legal system and have had far-reaching — and disastrous — consequences. He says predatory lending and dishonest lending practices have pushed millions of people into desperation without adequate redress. "People have to wait for the government to start to protect them," Bland said. "Right now, there's very, very little consumers can do in most cases." In recent testimony before Congress, Stumpf said the bank would insist customers use arbitration or mediation to resolve disputes. The CEO had a testy exchange with U.S. Rep. Brad Sherman, D-Calif., who asked about consumer options for settling disputes. Sherman: They want their day in court. Are you going to screw them out of that? Sherman: Will you let them go to court if they want to go to court? Yes or no? Stumpf: No. But with an explanation. Sherman: No but. That's a no. Consumer advocacy groups hate arbitration, said banking consultant Bert Ely, but banks love it because it cuts legal costs and avoid class-action lawsuits. Ely thinks Wells Fargo would be wise now to back off. "It's bad PR, if nothing else, for Wells to insist on the use of arbitration to resolve the situations where clearly something was done without the account holder's consent," he said.